Is your small business held back by a lack of marketing know how and resources? The good news is that you can break away from the pack to maximize revenue generation without the need for deep pockets. Like Dorothy in The Wizard of Oz, the answer is so simple that you’ve had it all along. It’s in the palm of your hand, literally. Your smartphone can fuel your small business marketing with social media photographs. There’s a reason one photograph is worth a 1,000 words. Photographs are fast-to-create and easy-to-consume content, especially through the use of a smartphone. Photographs are white hot social media content and the data proves it. As a small business proprietor, educate yourself as to which photo-friendly social media platforms are best for reaching your target audience and influencers. 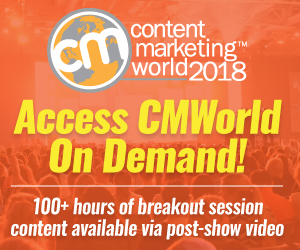 This will help you focus your content efforts to yield the best return. Due to its sheer size, Facebook is a no-brainer for every business regardless of their size or industry including B2B offerings. Business people have private lives where they spend time on social media, often Facebook. 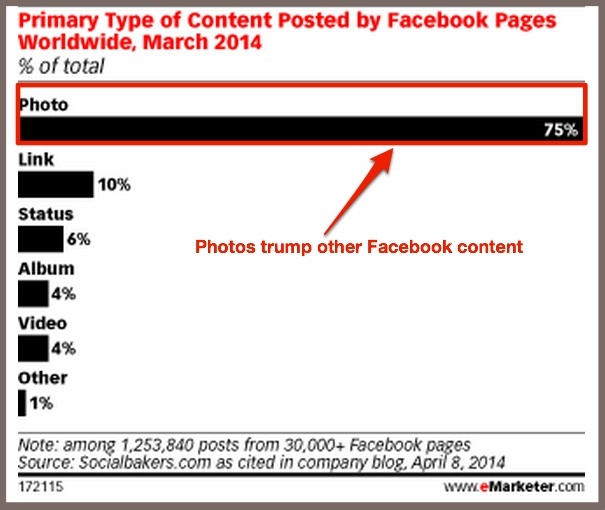 75% of Facebook posts worldwide are photos based on Socialbakers.com March 2014 research. Actionable Small Business Tip: Take advantage of the size of Facebook’s audience by creating and sharing photographs. Photographs have gained traction on Twitter. Twitter’s data scientist Douglas Mason analyzed over 2 million Tweets sent by thousands of verified users for a period of 1 month. The key finding: people don’t engage equally with every tweet. 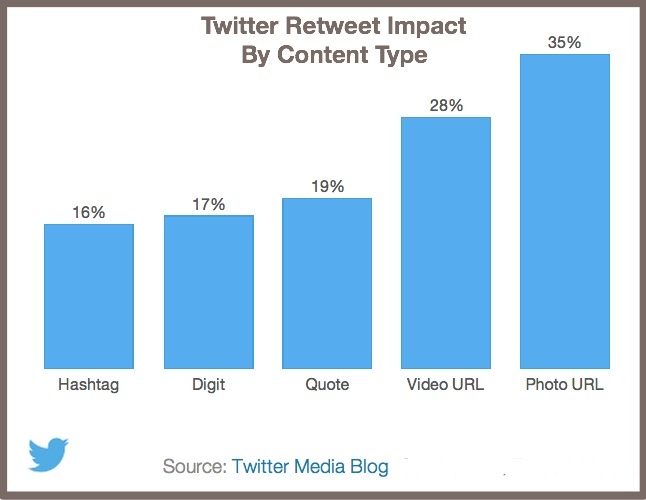 While this isn’t surprising, photographs drive a 35% increase in retweets. Actionable Small Business Tip: Extend your retweetability by adding an image to selective tweets. 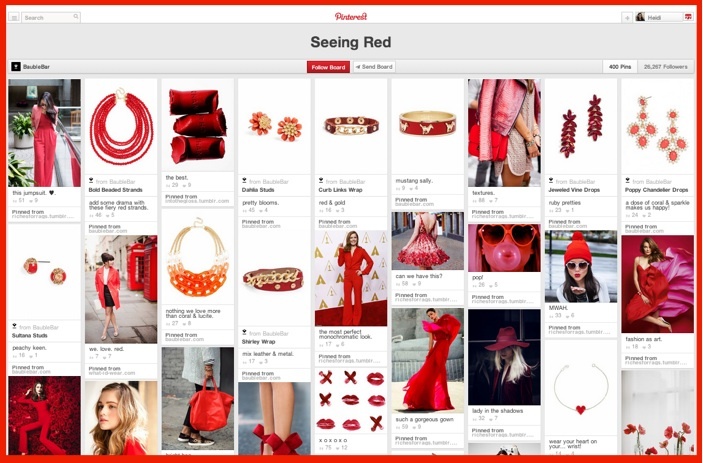 Pinterest drives social commerce according to 2013 research from Piquora. An average Pinterest pin yielded 2 site visits, 6 pageviews, and over 10 re-pins. For small businesses this translates to measurable results. An average Pinterest pin yielded $0.78 in sales in 2013, up about 25% from 4Q2012. Actionable Small Business Tip: Include Pinterest in your social media marketing mix. Provide organization to your photographs by using different boards for each aspect of your offering. For example, Baublebar uses color as a major theme on Pinterest. For help, examine what other businesses in your category are doing to provide guidance as to what resonates with your target audience on Pinterest. Instagram is this year’s social media darling. As a small business, jump onto this mobile based platform while it’s still in the growth phase to build your following. 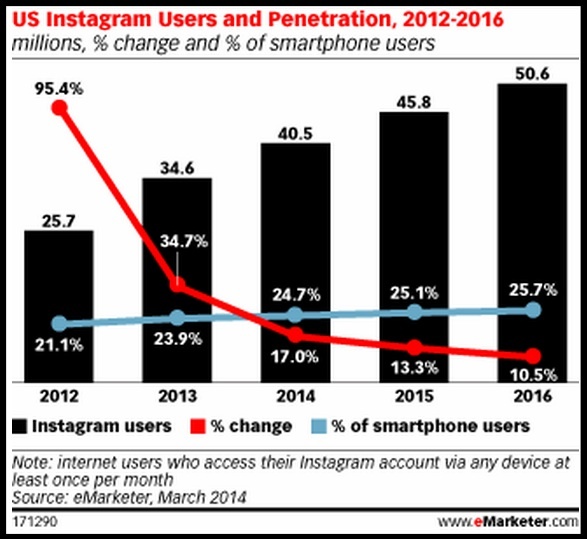 When Instagram matures, it will be more difficult to break through. Even better news for small businesses is that you only need to post about once per day but be selective so that you pull your audience in. Actionable Small Business Tip: Let your customers’ Instagram images do the talking for your business since it has an implied endorsement. While blogs tend to be known as text-based content, blog posts need images to help attract attention. Further there are blogs that are only photographs. 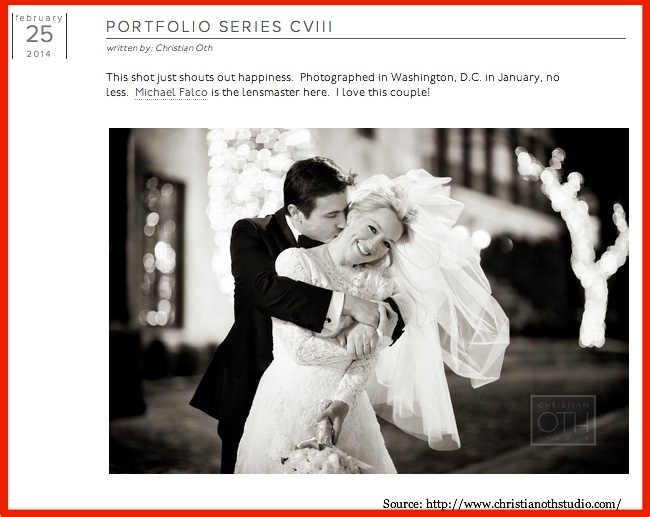 Wedding photographers do a great job of showcasing their work to inspire brides and sales. Actionable Small Business Tip: Let your product talk for itself in a photo montage on your blog, even if you write other types of posts. While you can just jump onto any of these 5 social media platforms, with limited resources, it’s better to plan your activity and streamline your processes based on your marketing persona to appreciate the type of photographs your key audiences seek and where they spend their time on social media. 1. Use images to tell your small business story. Take photographs to narrate and illustrate your small business story. The key point to remember here is that you’re the cameraman, the person framing the image. Plan what you want in and out of the photograph. Show different angles and points of view. Real life varies based on point of view. 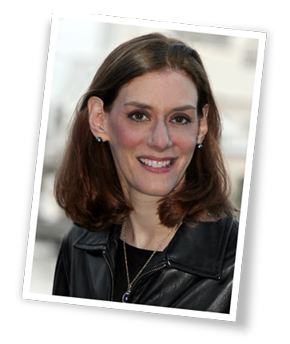 Offer your target audience other ways of seeing your product including in real life. Provide behind the scenes. Let your audience in to see your business in action. Get people involved. Capture employees and customers in the frame. Spotlight your products. Make your products stars for the day. Tour your business’s neighborhood. Give prospects and customers a guided tour to your neighborhood or region. 2. Incorporate your brand into each photograph. Integrate your brand into each photograph without being promotional. The prospects and customers following your photographs don’t want to be sold or they’re onto the next photo. To reinforce your small business brand, consistency is key. 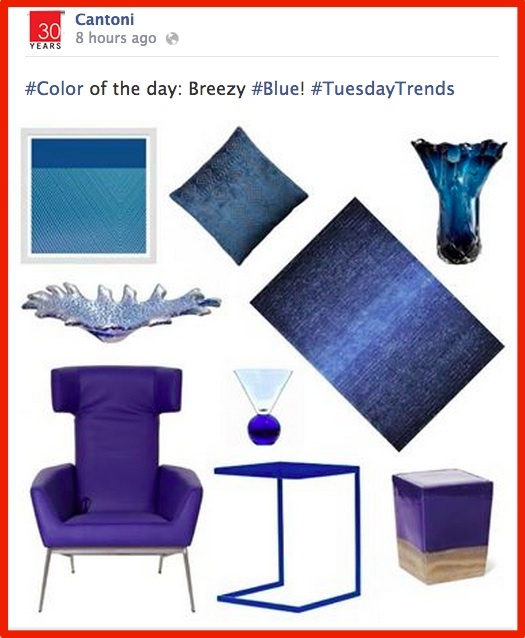 Use specific colors and filters to represent your brand. For example, you might want to use black and white images. Choose your subjects. Consider how the people in your photograph represent your brand. You may focus on a brand mascot or other trait. Take time to compose your image. Leverage the power of how you frame your image to provide a point of view. Put your customers in the photograph, either by taking shots of them or letting them submit their own favorite selfies. Supply the basic information that your prospects and customers seek featuring your customers. This way viewers can see how real people use your products. Educate customers visually. 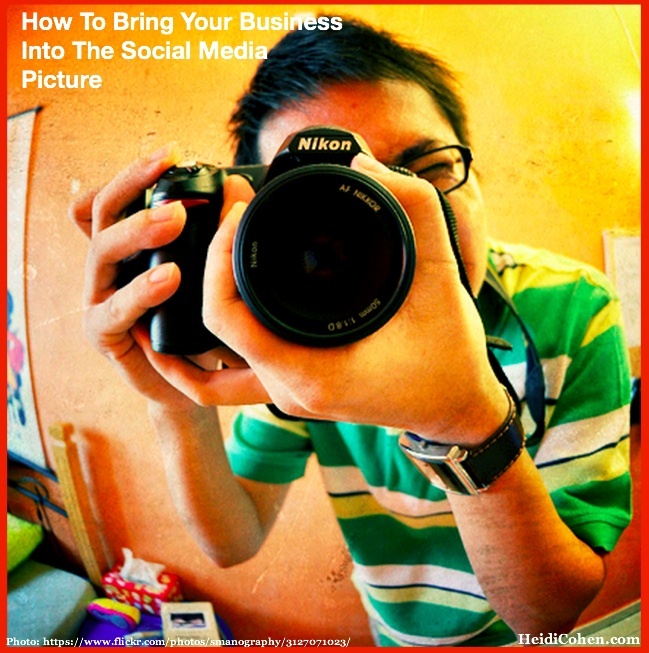 Use photos to explain to your target audience how to use your products and services. Some people learn by seeing how other people do something. Let customers style your product. This is particularly important for clothes and other design related products. Understand that potential buyers use sites like Pinterest to find the products they want to purchase. Endorse your products. Use customer photographs to show others “the real story” about your firm. Customer images have an implied vote of confidence. Think like a boy scout and be prepared. Always have your smartphone or other camera available to take photographs. You never know what will inspire your creativity. Leverage the power of your in-store location. Have props set up that customers can use. Attend live events. Record your attendance at key conferences and meetups. (Use your store as a meeting place for a targeted meetup.) Make sure that you get people’s names and spell them correctly so that you can share them more widely on social media. This will help to expand your social media reach. Get photographs of your customers enjoying your products. Ask your customers and fans to pose with your product. 5. Take advantage of existing social media memes. 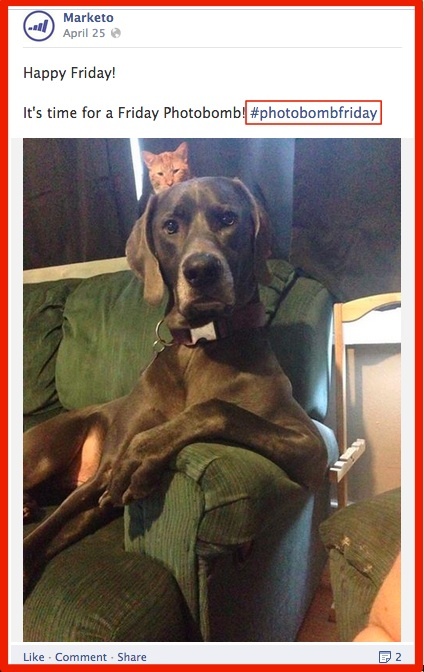 Leverage the power of regular memes to distribute your small business photos and broaden your reach. Include keywords and hashtags in your photograph descriptions. Here are a few common ones to help you. #TBT (#ThrowBackThursday) Many businesses use this hashtag to show older images of their business. #PhotobombFriday. This hashtag is a great way to show that your brand or company has a sense of humor. #OOTD (#OutfitOfTheDay) This is a popular hashtag for the fashion industry where trendsetters often take a selfie to show off their daily outfits to their followers. Just because you have a small business doesn’t mean that you need to have a small social media presence. Use small business social media photographs to cast a large shadow. Remember the key to great social media photography is capturing the ideal moment that highlights your offering. One way to accomplish this is to leverage your community of customers and fans. What tips do you have for small business, photo-friendly social media? Tags Bauble Bar, Blog, eMarketer, Facebook, Instagram, Marketo, Photograph, Pinterest, Twitter. Bookmark the permalink. 3 Responses to Small Business: Are You Using Social Media Photographs? Thanks for sharing these tips Heidi, they are very useful when it comes to using images on social media. Besides grabbing attention of the readers, using images in blog posts is especially useful as social networks enable preview, which will include the image from the article. In this way, people will see both the text and the image in the preview, before they decide to click on a post.